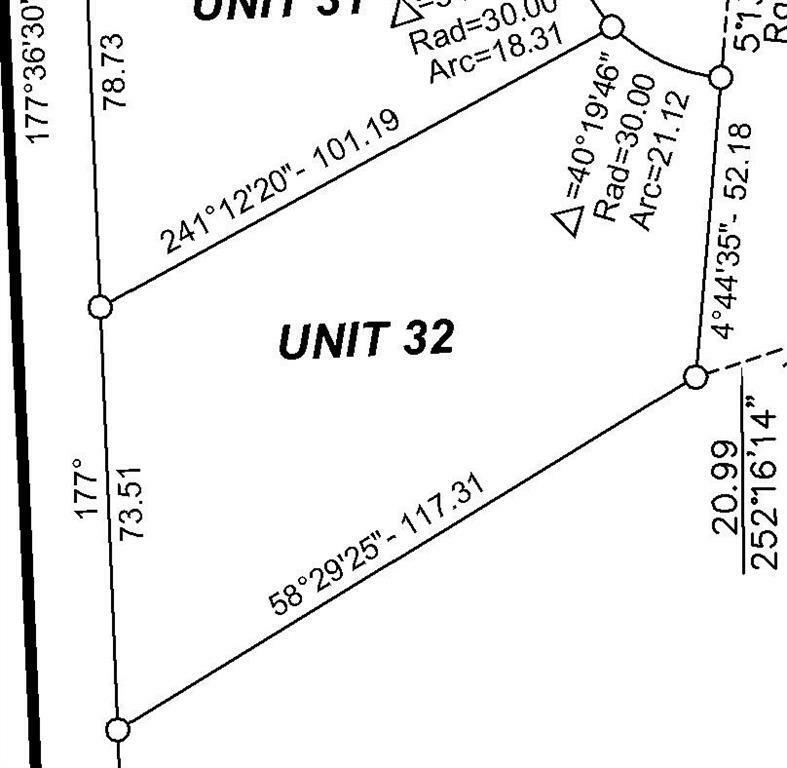 You read it right!YES!You can live in a Country Residential Private Lake Community for a starting bid of just $74,000! 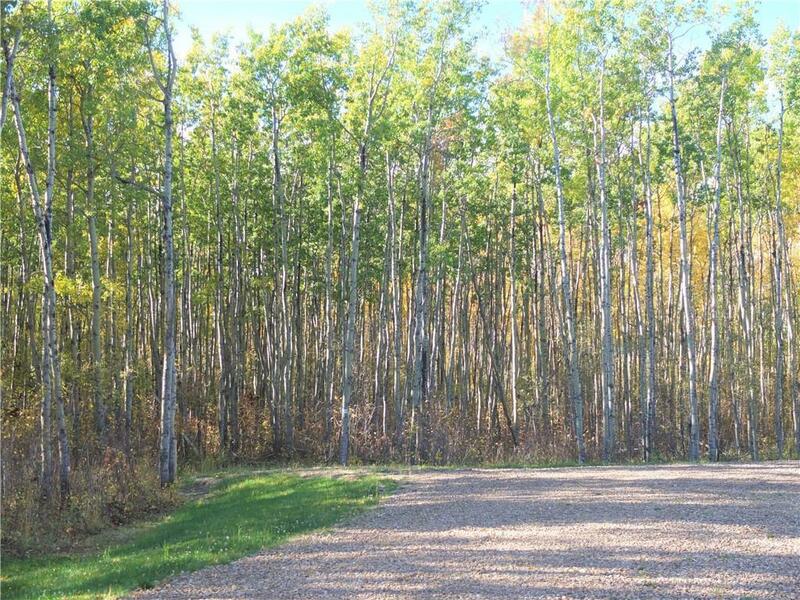 This 1.8 acre oversized corner lot has views of the lake and valley, is situated on a private cul de sac, and has the community forest and trail network on 3 sides. Deere Park's horse-friendly development comes with a community equestrian barn making this a unique and rare opportunity. 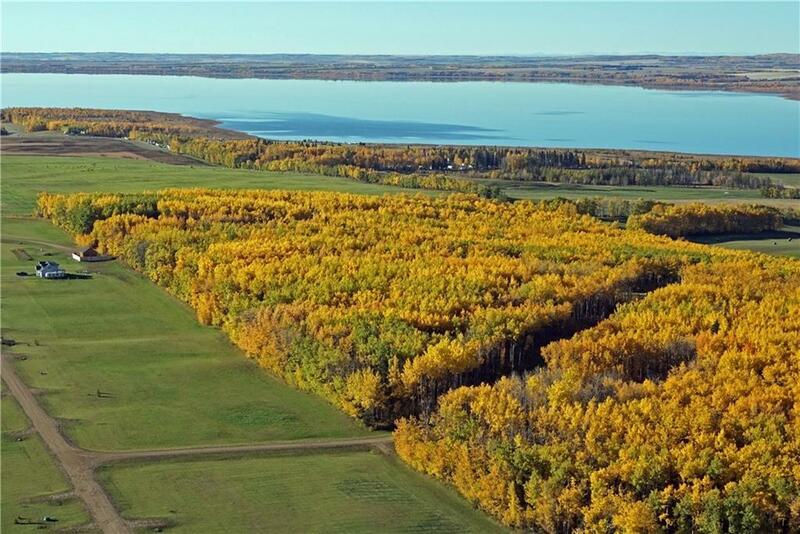 Located next door to the biggest recreational lake in Central Alberta minutes from golfing, swimming, boating, fishing and other local amenities at Gull Lake. Storage Nearby for Boats, RVs and Trailers. Architectural Controls and Tree Protection Covenants to maintain the integrity of your investment. No time restraints on building. Park your RV until you build. Serviced with power. Excellent water-quality and quantity. This property is available for purchase by Online Live Auction June 24 & 25. 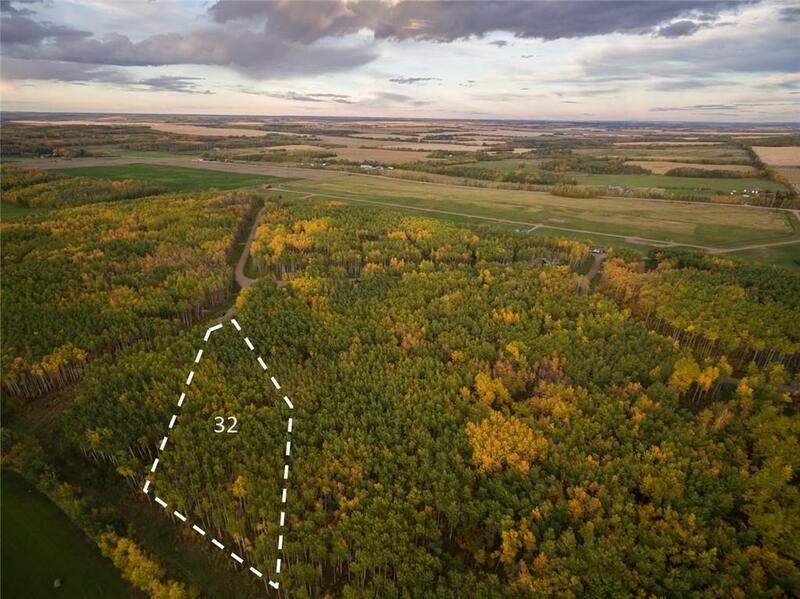 Other listings that will be up for auction are C4229885, C4229919, and C4237419. Ask about the buy now option.